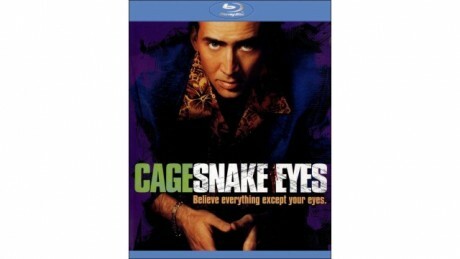 Best Buy has over 2 dozen Assorted Nicholas Cage Movies (Blu-ray & DVD) Sale Priced starting at $3.99. Free Shipping on $35+ or buy online to reserve yours for pickup at Best Buy. Titles include Ghost Rider, Leaving Las Vegas, the Cohen Brothers' Raising Arizona, Con Air, the often overlooked Brian de Palma thriller Snake Eyes and several others.